We are happy to announce our newest integration with ClientLook. Now, leads generated from your TheAnalyst® PRO-powered widgets can go straight to your ClientLook Virtual Assistant! Save significant time processing and responding to the incoming leads that are critical to your success. 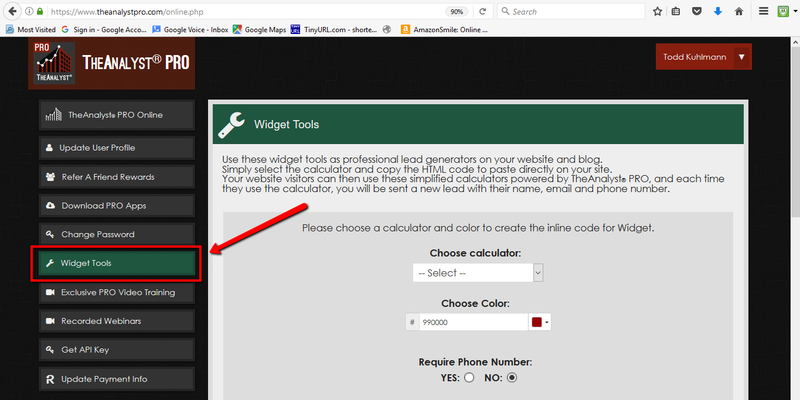 Each widget-generated lead can be entered into ClientLook by their Virtual Assistant team. All you have to do is follow up! Leave all the manual data entry to ClientLook. 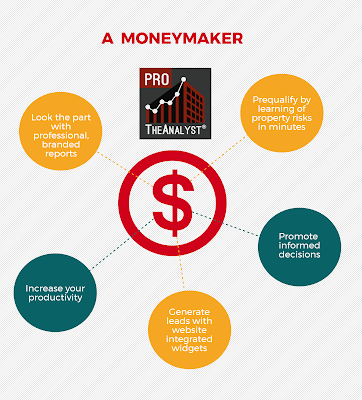 This service is entirely free for TheAnalyst PRO and ClientLook users and takes only seconds to enable. 2. Select 'Widget Tools' button on the left-hand side of your screen. 3. Scroll to the bottom of the Widget Tools screen to the section titled 'CLIENTLOOK LEAD INTEGRATION'. Enter your ClientLook account email address and your instructions to the Virtual Assistant team for the appropriate action to take with widget-generated leads (for example: “Add leads to my Prospect group, “Schedule a next-day follow up for all new leads” or “Relate leads to my deals”). Click the 'Enable ClientLook Lead Integration' button to enable this new feature. That’s it! Now, all of the TheAnalyst PRO leads you receive via email will also automatically be routed to the ClientLook Virtual Assistant team for processing. CRE Tech's Lead Generation Web Widgets Powered by TheAnalyst PRO from CRE Tech, Inc. on Vimeo. Questions regarding this new feature can be directed to support@cretm.com.